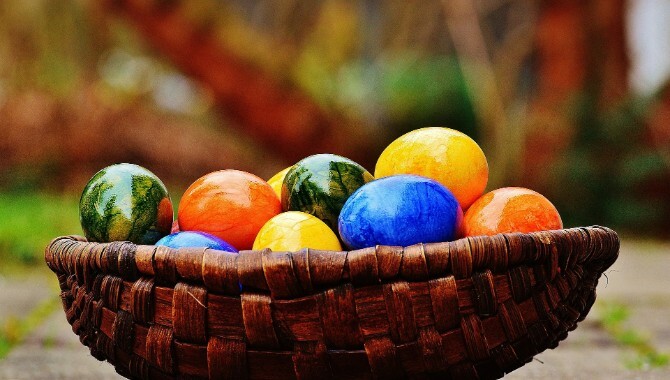 Saturday, April 20 at 11:00 a.m.
All children and friends are invited to eat lunch, hunt Easter Eggs, and play games together at the home of Billy and Carolyn Hall. We have egg hunting sites for all age groups. Please plan to bring 12, filled, plastic Easter eggs. You can fill them with candy, stickers, or small toys. Please make sure all candy is NUT FREE. Also bring a side dish to share for lunch!